Members of the Superdraft team have extensive experience with all kinds of building materials, including timber. While some might think wood is an old-fashioned material, the truth is that it’s great for modern structures as well. With limitless possibilities for building with timber come many exciting architectural projects. Here are a few recent projects that caught our attention. 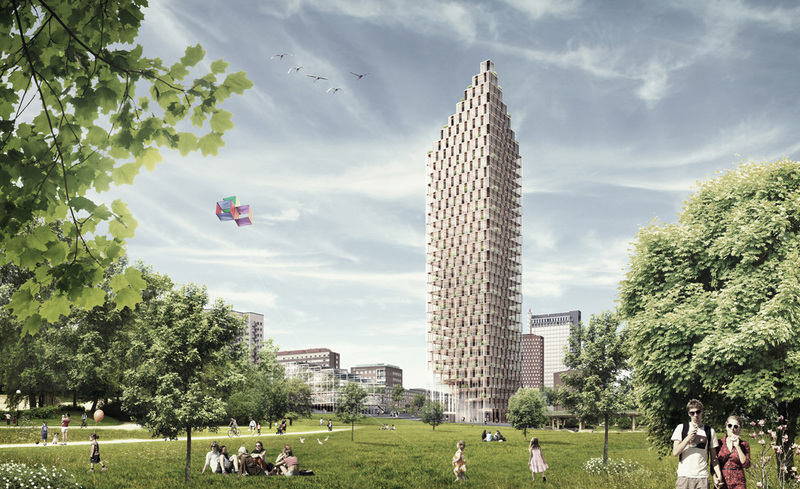 CF Møller Architects’ 34-story solar-powered wooden apartment is slated for construction and completion by 2023. Although designed with a concrete core for stability, the building features a predominantly timber construction, as well as a solar panel cover on the diamond-shaped roof. If funding is successful, the Sleuk Rith Institute, a museum and library documenting Cambodia’s time under Pol Pot, will be complete by the end of 2016. 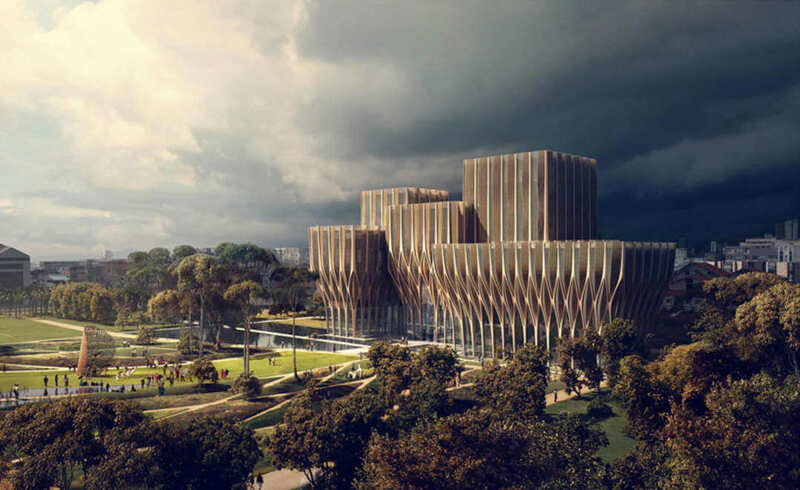 Zaha Hadid’s design incorporates five wooden sections, towers inspired by the columns of Angkor Wat. Pools of water and a park will surround the complex, to highlight the site as a place of contemplation and remembrance of Cambodia’s past. 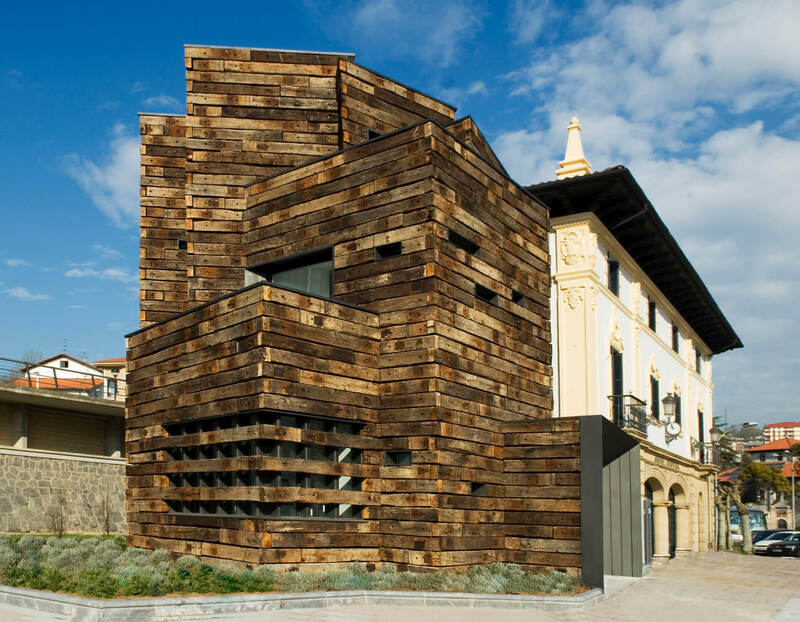 After a town removed the tracks of its old railway station, Estudio Balderrain used the wooden railway sleepers to extend the old station building and complete its conversion into a library. Not only does this give the old structure new purpose, but it also creates a modern reference to the site’s history. 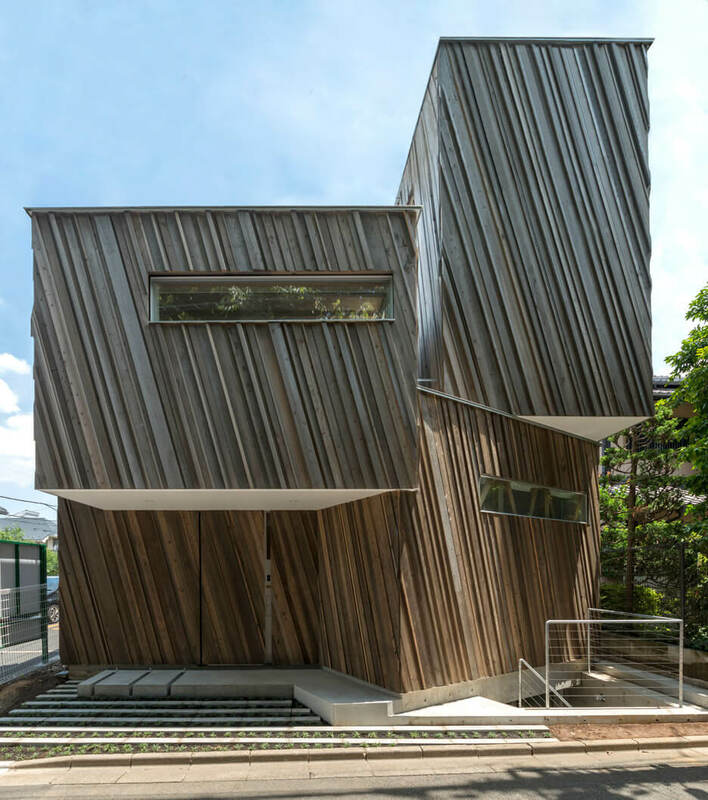 Aside from boasting a stunning façade made of recycled timber panels, the Kyodo House also displays energy saving features as its structure lessens, if not completely eliminates, the need for air conditioning. The surrounding trees provide air through the windows of the study room, which functions as a ventilation tower. Sunlight-warmed air insulates the wooden interiors during winter, and welcomes cool breezes through its windows during summer. 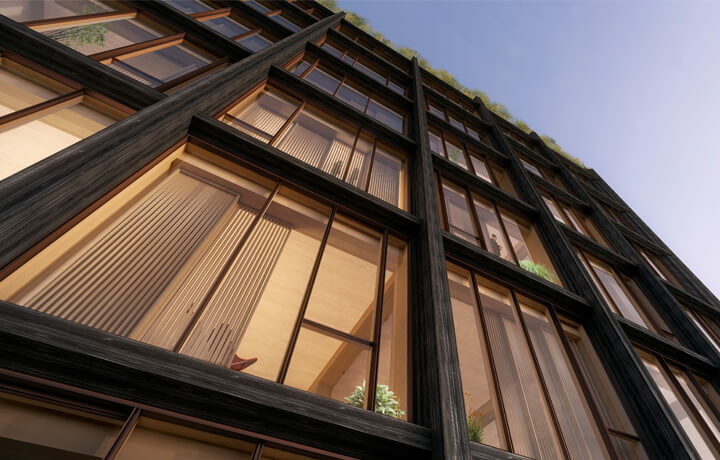 Winner of the US Tall Wood Building Prize, this design lays plans for what will be New York’s tallest wooden building. Using prefabricated wooden elements, architects aim to reduce construction energy consumption by at least 50% with this condominium that will be made entirely out of wood. They also plan to reach LEED platinum certification. Thinking of building your next project with timber? Talk to us. We’d love to hear about it.